This is a phillips head machine screw with a length of 4 inches and diameter of 1/4 inches. The length is based on the actual screw length not including the head of the screw. The thread is UNC (Unified National Coarse) which is for this 1/4 inch screw is 20 TPI (Threads per inch). 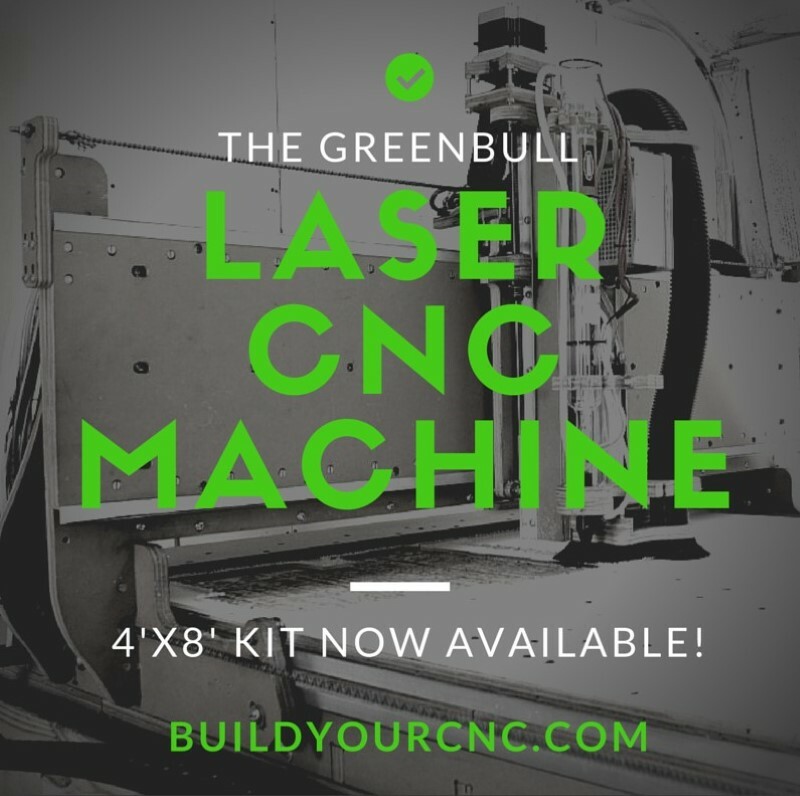 BuildYourCNC is pleased to announce the new greenBull 4X: the first 4'x8' CNC kit to feature dual laser/CNC capability. 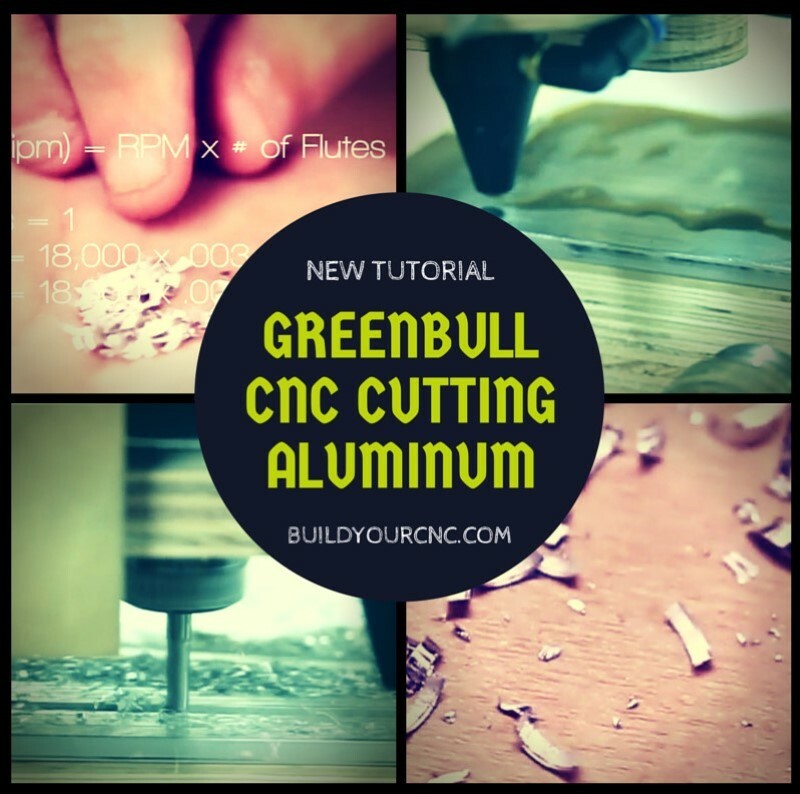 In this video, we are showing 2 examples of cutting aluminum. The first example will be dry cutting which is cutting in the absence of a coolant or cutting fluid.